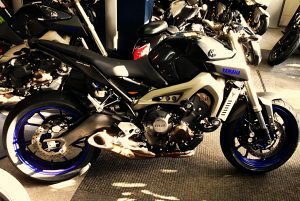 The New Yamaha MT-09 Is Here! Now Available to view in our Showroom! Paddock stand bobbins & cotton reels. Why not come & see for yourself! 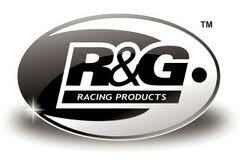 Just visit our Parts & Service Department situated in our showroom. 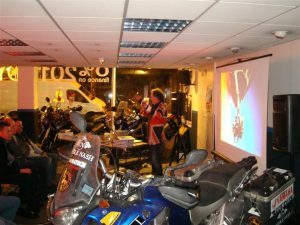 On Monday 6th of Febuary Nick Sanders, the most experienced solo motorcycle adventurer in the world, visited us as part of his dealer tour – The Incredible Ride. Many thanks to all who attended! We had a really good time hosting the event and we hope you enjoyed yourselves. We hope to host more events similar to this in the future and would be happy for all who attended the Nick Sanders evening to come again. Please keep an eye on our news page and also your emails as we will be informing you of any more exciting events. The Yard Built programme is ready to take on 2017 in style with another year of stunning custom work lined up. The New Year kicks off by returning to the USA for the second custom build of the all-new Yamaha SCR950 machine. Yamaha has enjoyed some amazing collaborations already in America with numerous leading custom builders, including icons such as Greg Hageman of Hageman Cycles, Californian Roland Sands’ and his multiple Yard Built creations, including the XSR900 “Faster Sons”, and the SCR950 “Chequered Scrambler” from California-based builder Go Takamine of Brat Style.